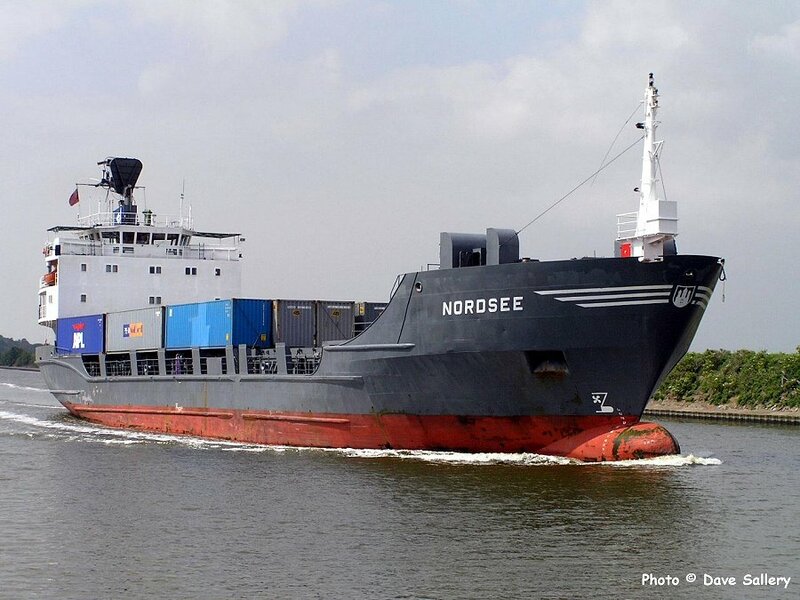 Nordsee heads up the canal bound for Irlam. This small container ship has had its radio mast hinged down to clear any obstructions. Frank is assisted by Viceroy and Volant. 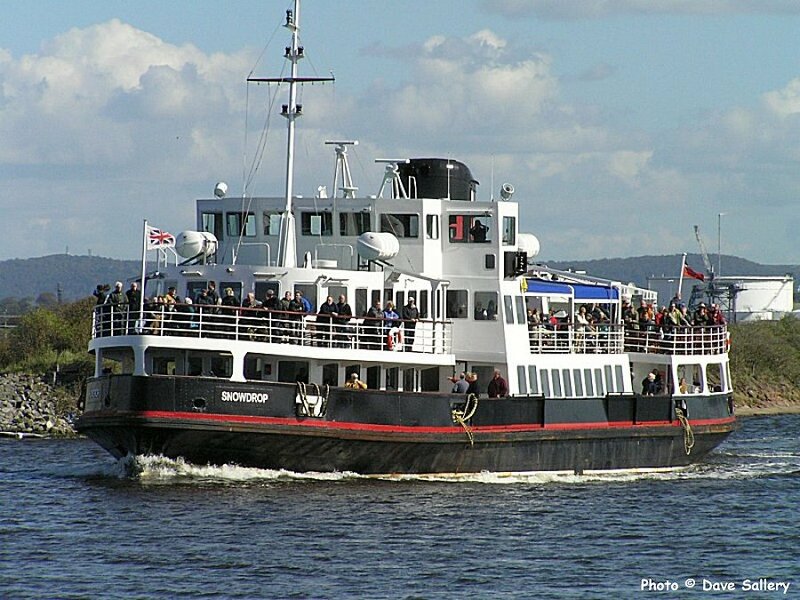 Mersey Ferry Snowdrop passing Ellesmere Port on a ship canal cruise in 2010. 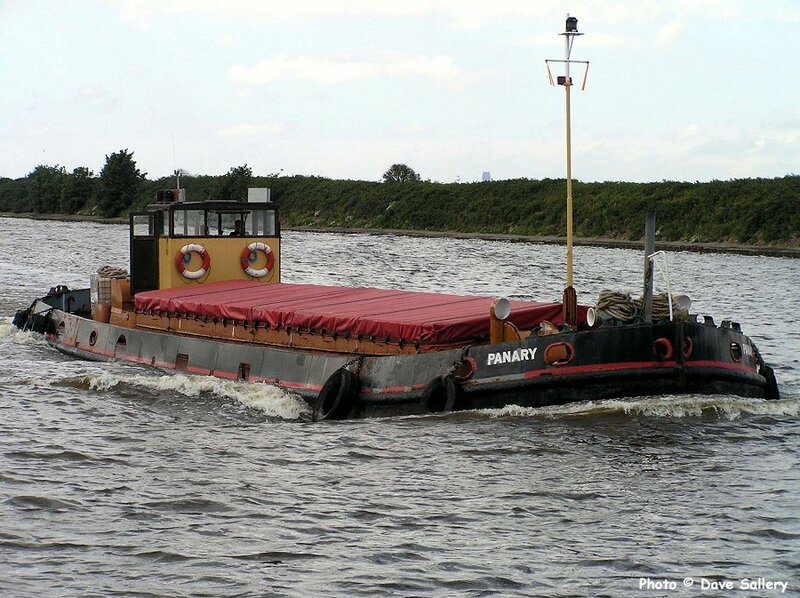 Panary was the last of a long line of barges on the canal. She carried grain from Seaforth to Frodsham. 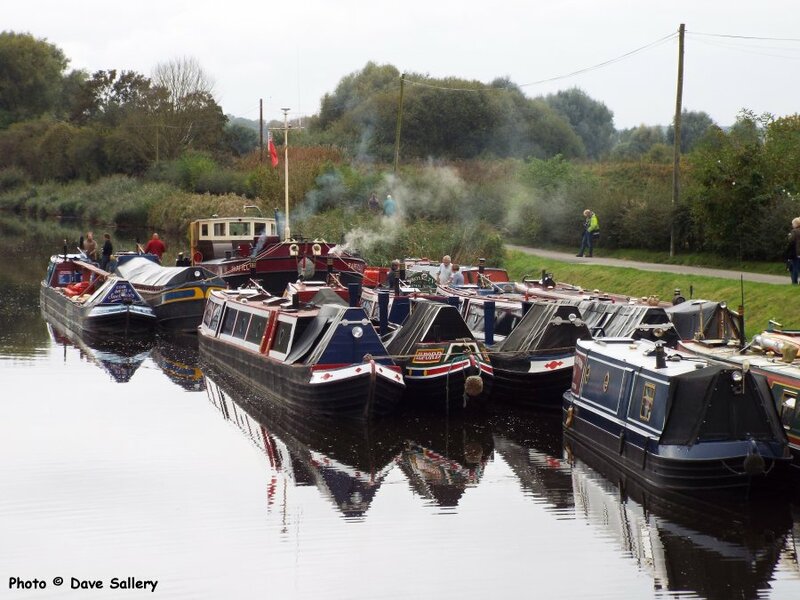 Narrow boats at Acton Bridge on the Weaver Navigation. 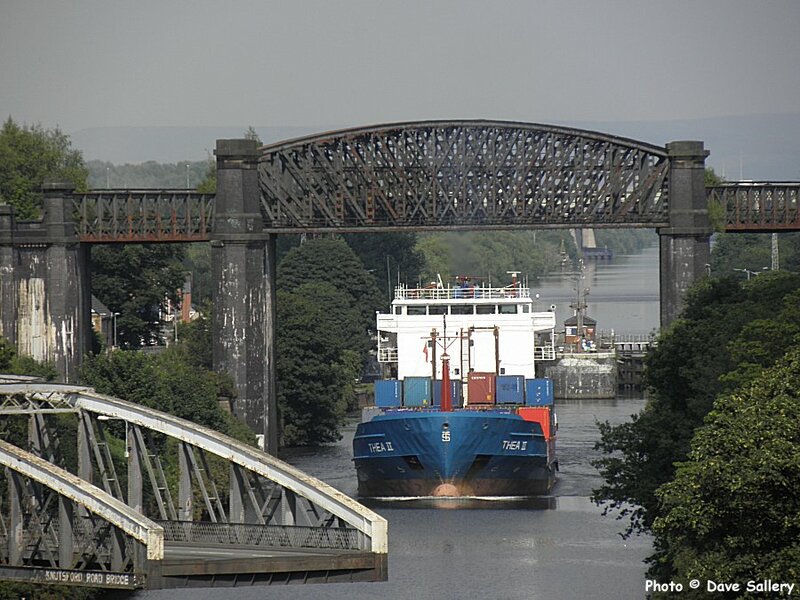 This canal was once an important feeder to the ship canal but no longer carries any commercial traffic. 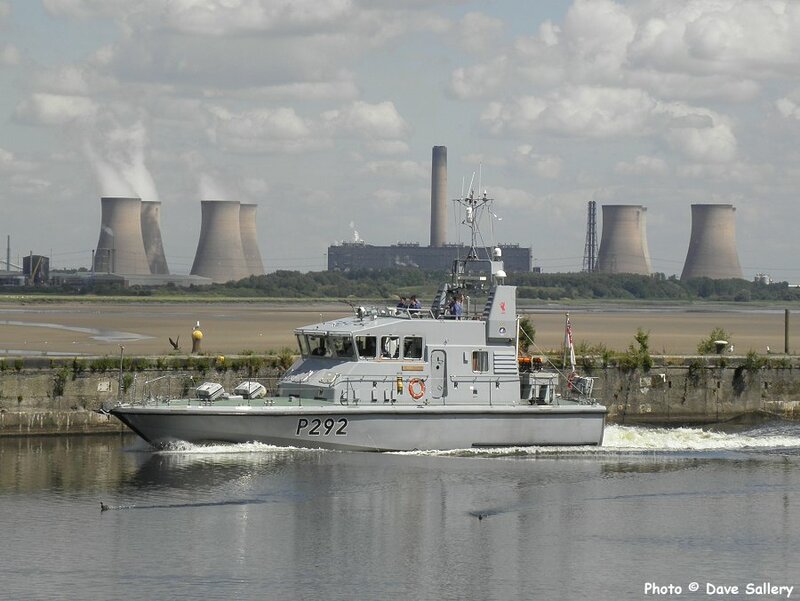 Charger passes Runcorn with Fiddler's Ferry power station in the background. 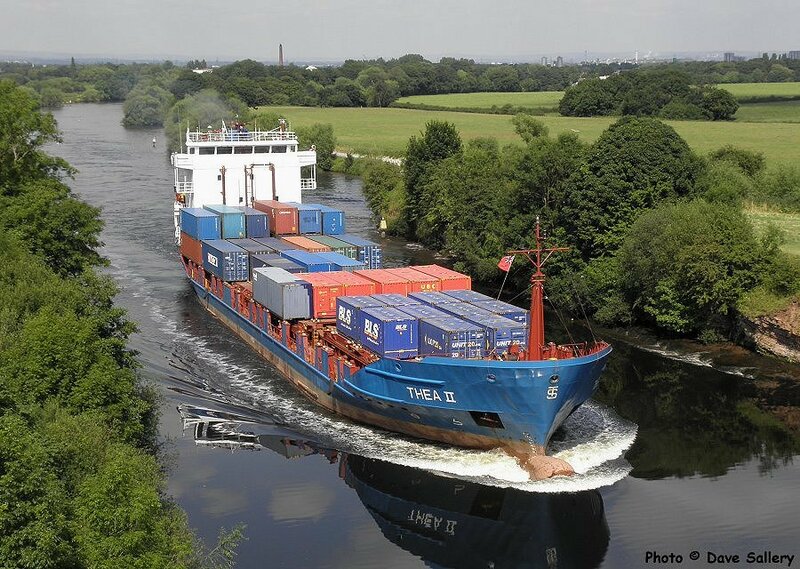 Thea II maintains a regular service between Seaforth and Irlam carrying containers. Latchford lock is in the background. 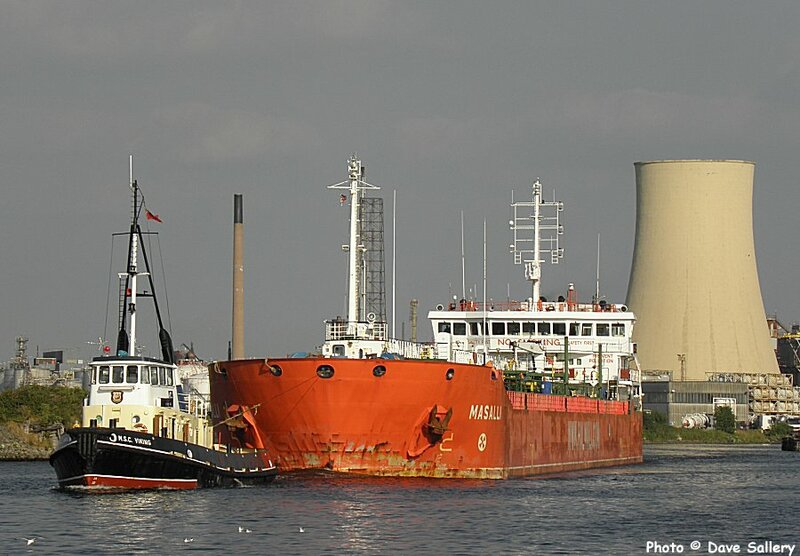 Thea II about to pass under Warburton Bridge. Manchester is in the distance.